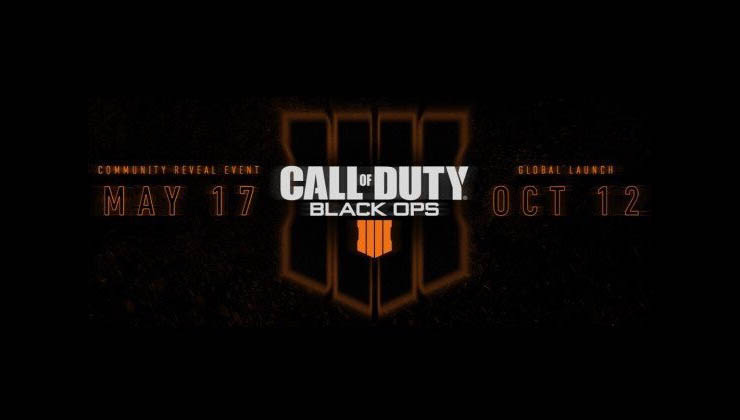 Treyarch and Activision have officially revealed that Black Ops 4 will be released early on October 12th. 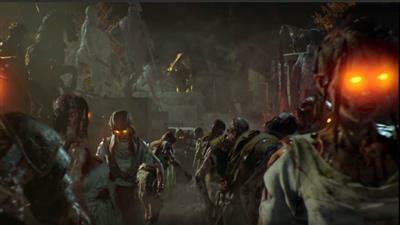 The promotional video was the first official acknowledgement from the makers of Call of Duty 2018, a game which will continue the zombies storyline and reunite fans with admirable characters such as Samantha, Maxis and Richtofen. It was only a couple of days ago that the Call of Duty community sprung back to life following a teaser of the Black Ops 4 logo - shown on an official merchandise hat worn briefly by James Harden (an American basketball player). This was the catalyst for the Treyarch hyper train and we're now in full swing. An October release date is a big shift change for Call of Duty which traditionally launches in November, every year for god knows how many years now. With other massive titles due later in the year including Red Dead Redemption, a new Battlefield, possibly Cyberpunk, Activision have taken the decision to move the launch date forward a month. This still puts Black Ops 4 outside of the other Activision title, Destiny 2, which although is suffering from major player depression, still has a major "Comet" expansion expected in late September. Aside from the teaser trailer, which simply spelt out the BLOPS4 logo, we didn't see much else about the new game. However, we can expect a number of other reveals leading up to the release window in November, including a likely big reveal at E3. 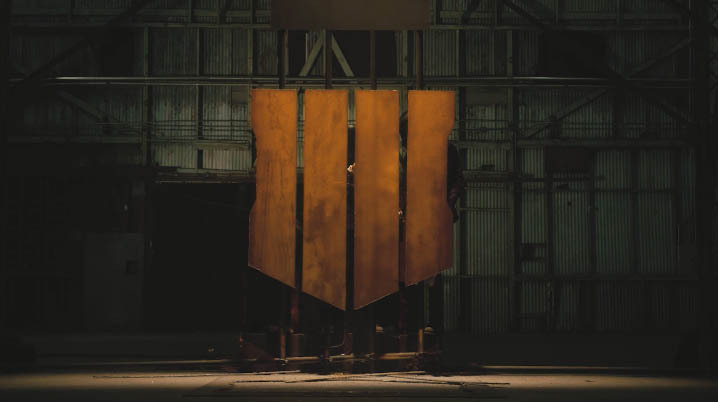 The first of the big reveals for Black Ops 4 will be coming on May 17th. This will in all probability be the games main trailer, zombies and multiplayer aside. Nothing else. The game will be available for Playstation 4, Xbox One and PC. It doesn't seem like a Switch version will be coming, unless a later announcement is planned during a Nintendo briefing. The US Amazon site now has pre-orders for the game. The price is listed as $59.99 for the Standard version. There are currently no box art or poster images for the listing, which will be probbaly be updated after the May reveal takes place.